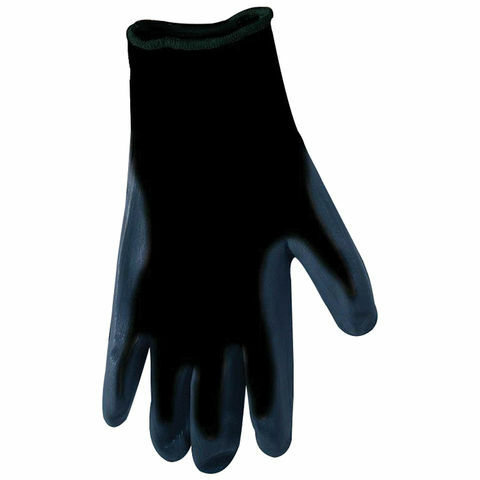 These latex palm coated gripper gloves provides excellent grip, dexterity and durability at an excellent price, featuring a waterproof textured latex palm & fingers for improved dexterity and grip. 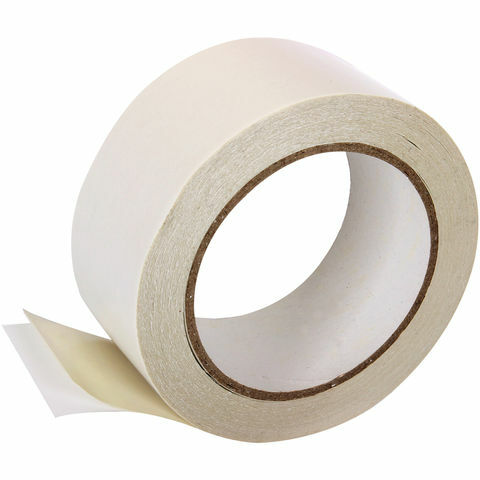 Good absorption & perforation resistance. 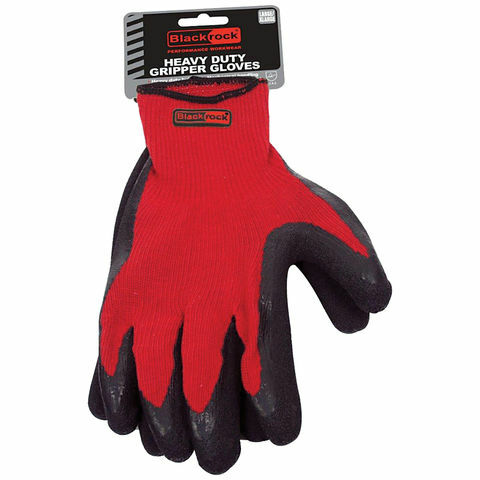 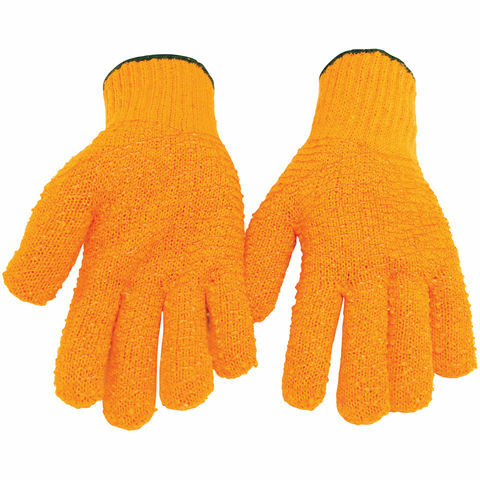 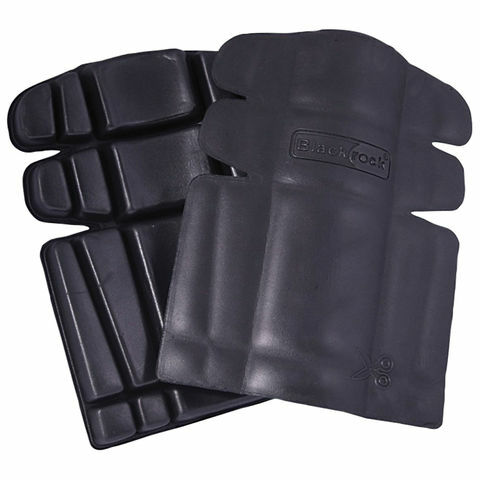 These criss cross gloves have excellent grip due to the PVC cross cross coating. 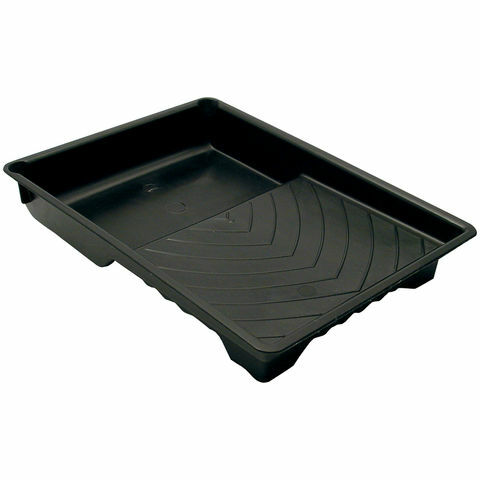 These can be used across various industries including waste management and warehouses and logistics. 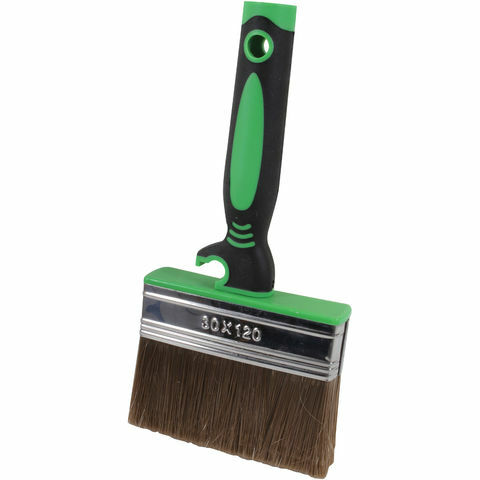 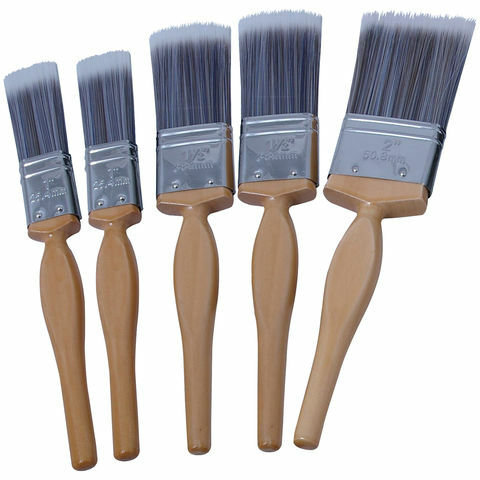 A high capacity block brush, featuring a soft grip handle for added comfort in use. 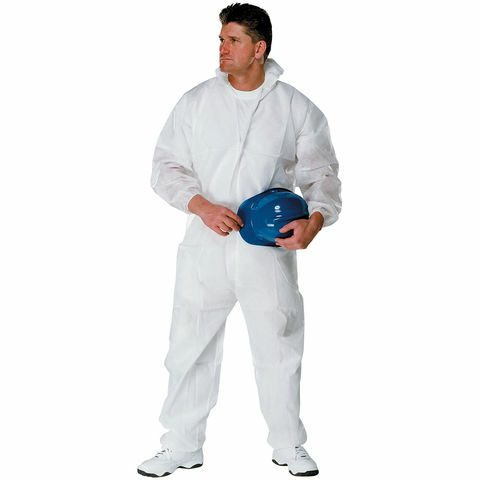 Developed to cover large surface areas with minimum effort. 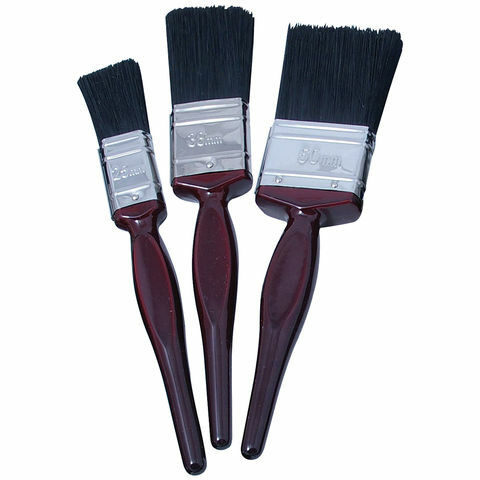 Suitable for use with most wood treatments and preservatives.